Japanese display maker, Sharp, has announced it is likely to build a $7.1 billion pant in the United States which will build LCD screens. The project was initially proposed by parent company Foxconn, but Sharp have now taken the reigns of the project. It has been predicted that the plant would create as many as 700’000 jobs and is being seen as an attempt by Japan to fit in with a Trump era United States, it’s likely the plan would be officially announced after a state visit by Prime Minister Shinzo Abe. 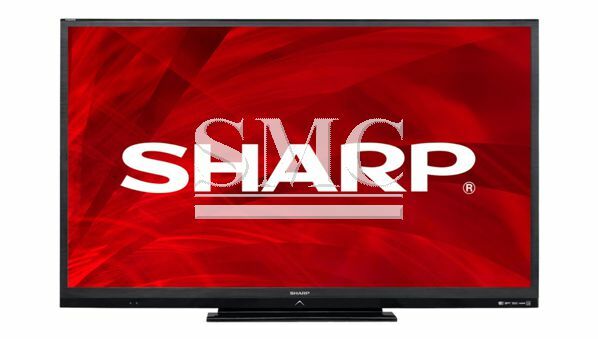 The executive also suggested that Sharp may ask companies outside the Foxconn group, which owns a 66% stake in the Japanese company, to invest in the new plant. The idea for a joint investment plant was floated in January by Terry Gou, Foxconn's chairman and chief executive, but he did not give any time frame for the project. He said the issue came up when his business partner, Masayoshi Son, head of Japan’s SoftBank Group, talked to him before a December meeting Son had with Trump. Foxconn operates plants in China that make most of Apple’s iPhones, and has reportedly been considering the plan for years. The official announcement would be gratefully received by President Trump who has consistently promised to bring more jobs to the United States. Sharp aims to have the plant operational by the end of 2020.